Lexus Self-Charging Hybrids combine a technologically advanced gas engine with a powerful battery and electric motor(s), and the intelligence to automatically select the best combination of gas and electric based on your driving needs. 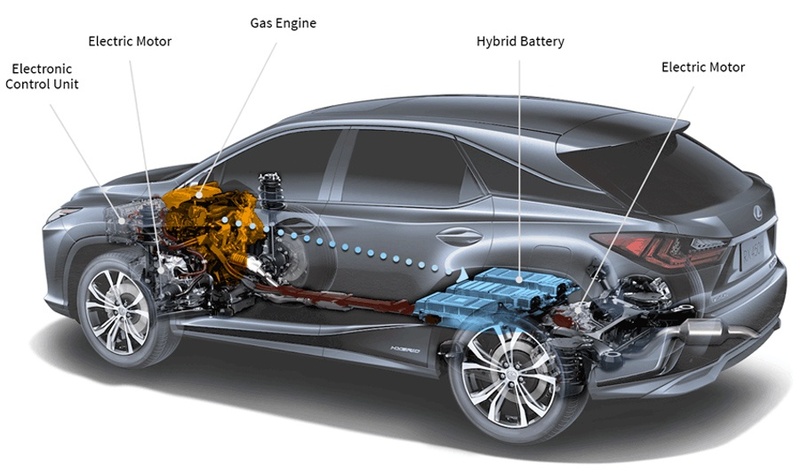 Because the battery re-charges both as you drive and during braking, you never need to take time out to plug-in, and you’ll visit the gas pumps less often when compared to a conventionally powered Lexus. 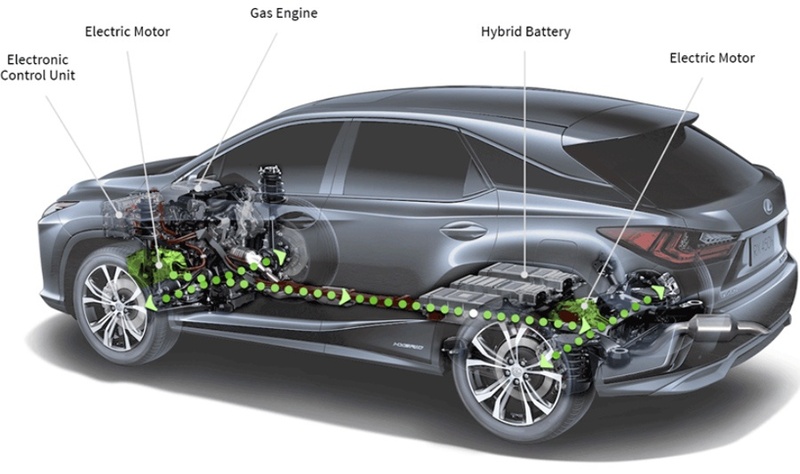 Lexus Self-Charging Hybrids are ready when you are, without ever needing to plug-in to recharge - simply press the power button and go. During initial take-off, the high-output battery and electric motor provide all the power you need - while enhancing fuel economy while lowering carbon emissions. As you accelerate and require more power, the gas engine is automatically engaged. The revolutionary Lexus Hybrid Drive optimizes power from both sources. Leveraging the Electronic Continuously Variable Transmission, you'll experience instantaneous response and powerful acceleration with a seamless transition between gas and electric motor. *Disclaimer: This is dependent on many operating conditions. 5. All Electric. Silent Operation. *Disclaimer: The gas engine does not automatically switch off in all cases. It is dependent on many operating conditions.